I have watched this film and it’s really scaring me back then. 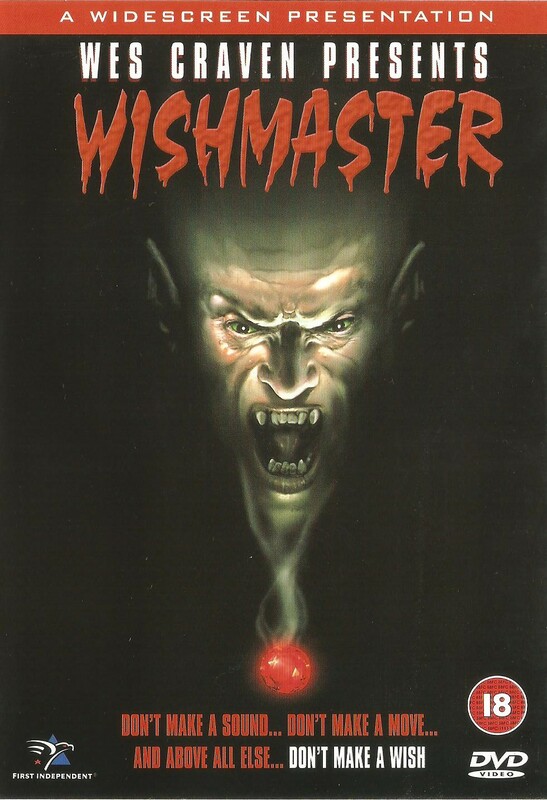 There wasn’t a lot of supernatural horror in the 90s so this short series of films seemed like they came from a different age where cameras stayed put and editing did not interfere with seeing what is happening. This was a period when CGI still wasn’t good enough so effects were still mainly physical with puppets, wires and stop motion. It isn’t particularly scary but it great to see the creative work done in the effects and there is some humour. It’s a good movie for spotting familiar faces from the horror genre playing supporting roles and is a lot of fun.